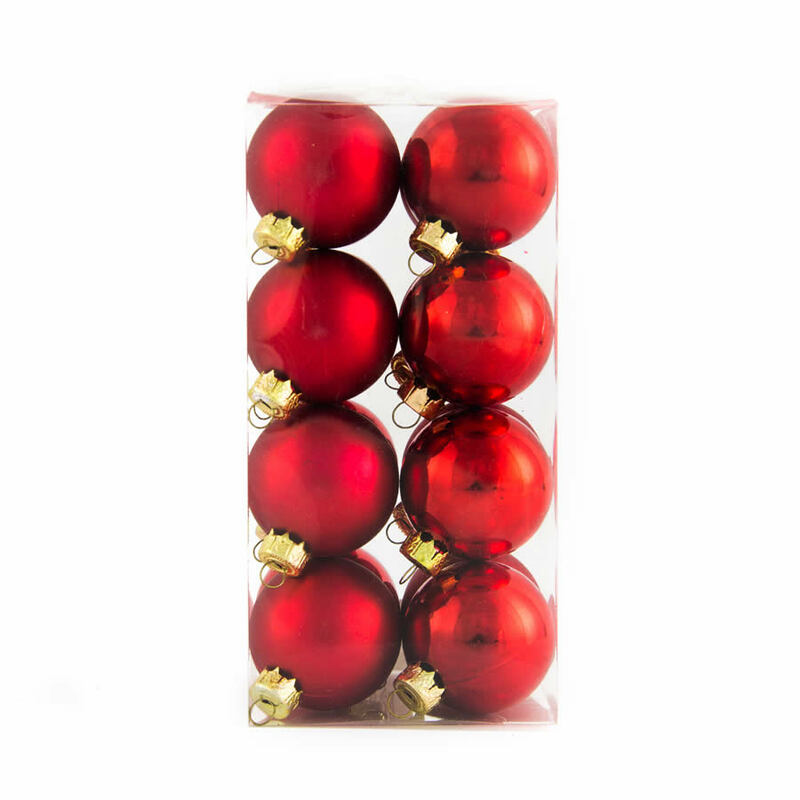 Each package of 40mm Red Baubles contains 16 quality shatterproof ornaments for you to use throughout the home this holiday season. 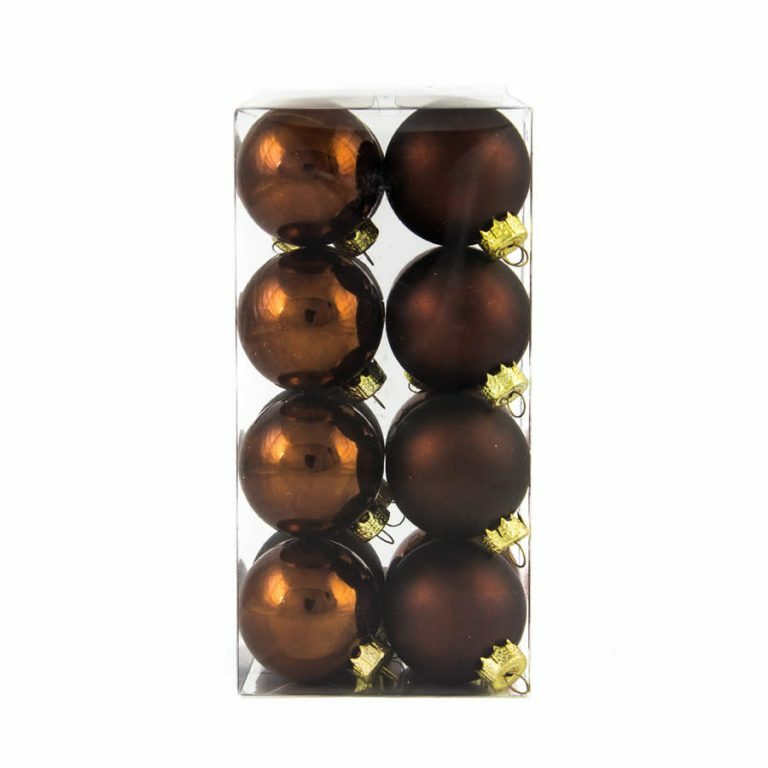 You will receive eight shiny, glossy red baubles and eight matte-finish baubles to create drama, flair, and a festive air during the holidays. 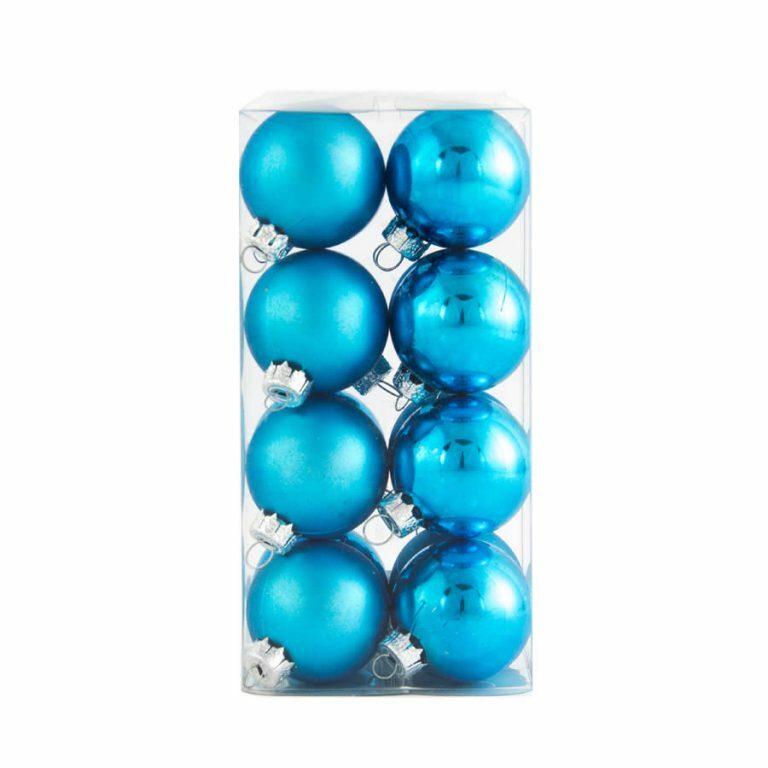 Enjoy the practicality of shatterproof ornaments, particularly in homes with small children or pets, and you won’t have to worry about breakage or damage during use or even during storage of these clever baubles. 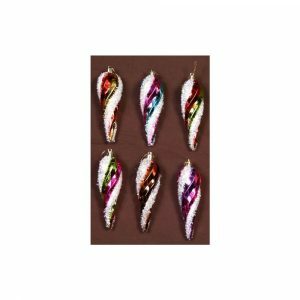 Each one has a cohesive hanging fixture near the top, which makes it easy and effortless to implement these stylish ornaments anywhere that you want to. Enjoy suspending these Christmas decorations from a window or doorway from lengths of ribbon for a welcoming touch; add these to a platter of evergreen or pine branches for a centrepiece that requires little labour or effort. 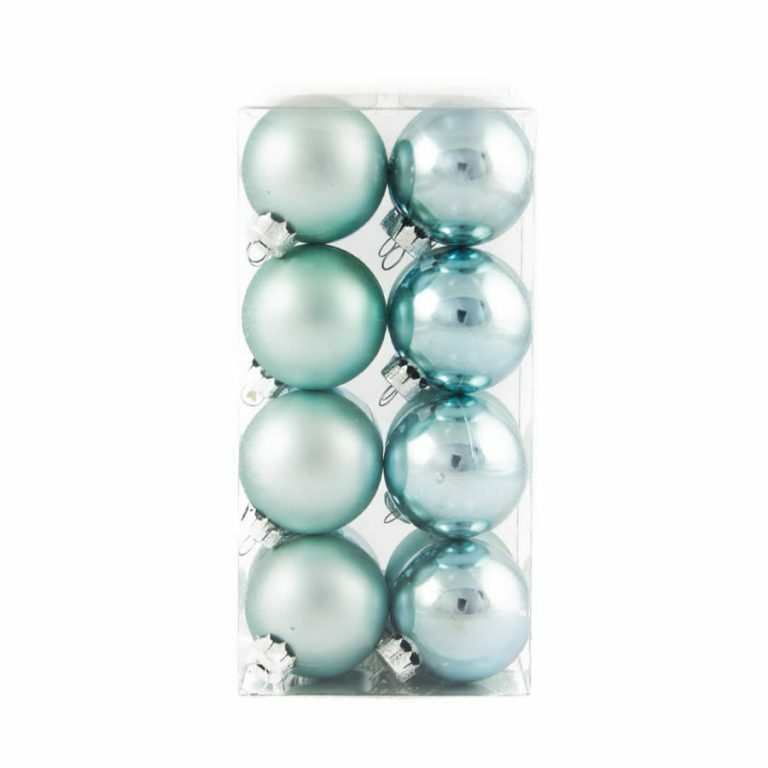 The beauty and durability of these baubles makes them a must-have for every home this season.